If you are in the south, like us right now (hello, Louisiana! ), you probably haven’t seen much snow this winter. In fact, my seven-year-old has been begging for me to take her to Minnesota so that she can play in the snow. I can’t say that I’ve missed the snow too much, but it’s nice every once in a while. Since we don’t have any snow we decided to ‘make’ snow. At least snow activities! Because it really doesn’t feel much like winter to me without the snow. 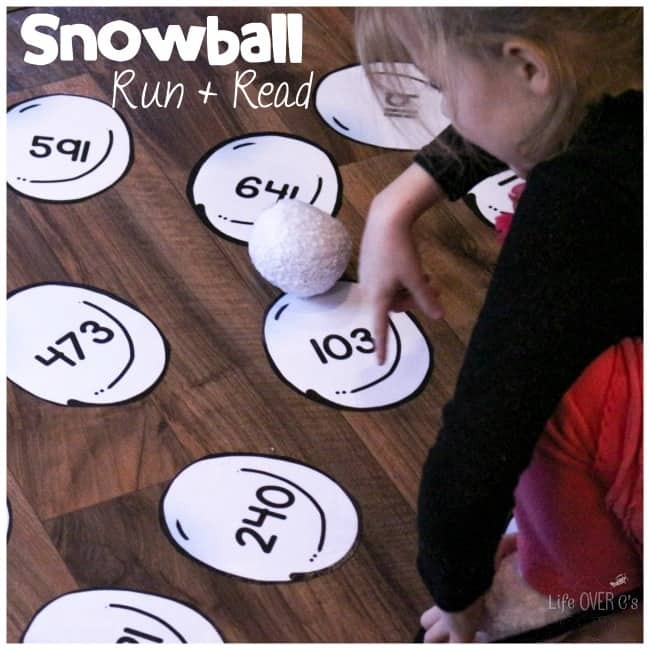 This R is for Run & Read Snowball gross motor activity combines our love for learning with some fun movement to keep kids engaged throughout the day! 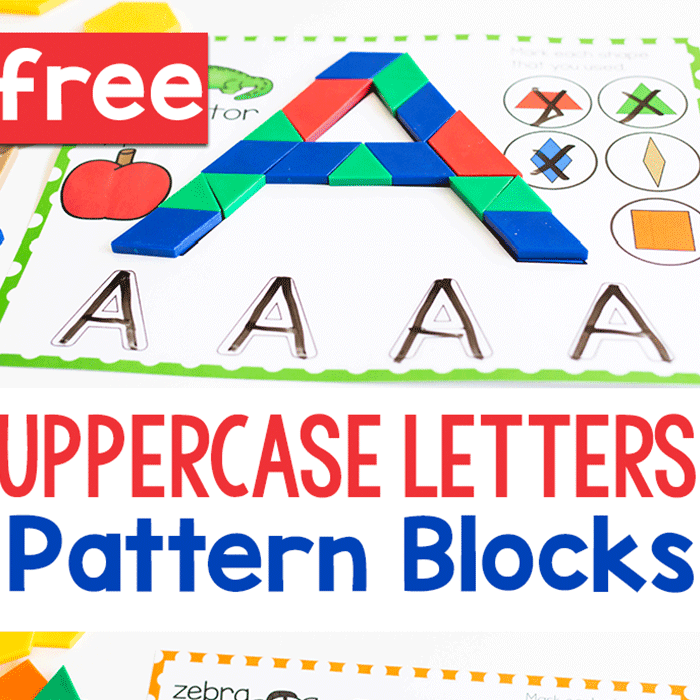 I’m excited to be sharing this activity with the ABCs of Gross Motor series and this is day 19 of the 31 Days of Free Printables for Hands-On Learning! 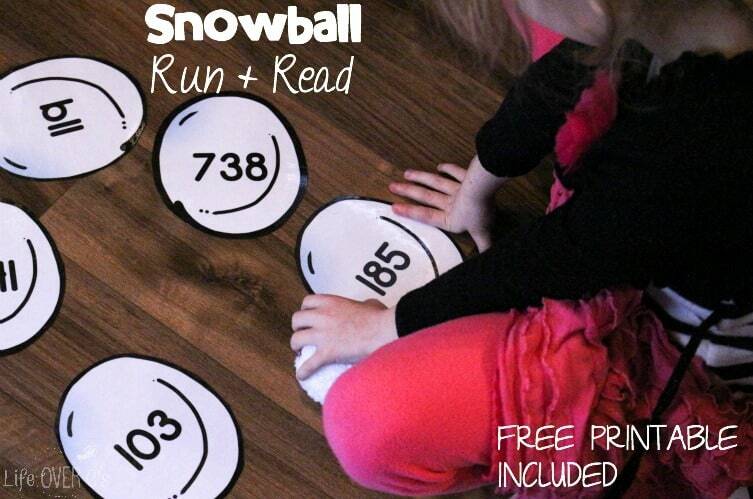 Print the number snowballs and laminate them if desired. I laminate nearly everything! With 4 kids I want to make sure that we can use the activity more than once. 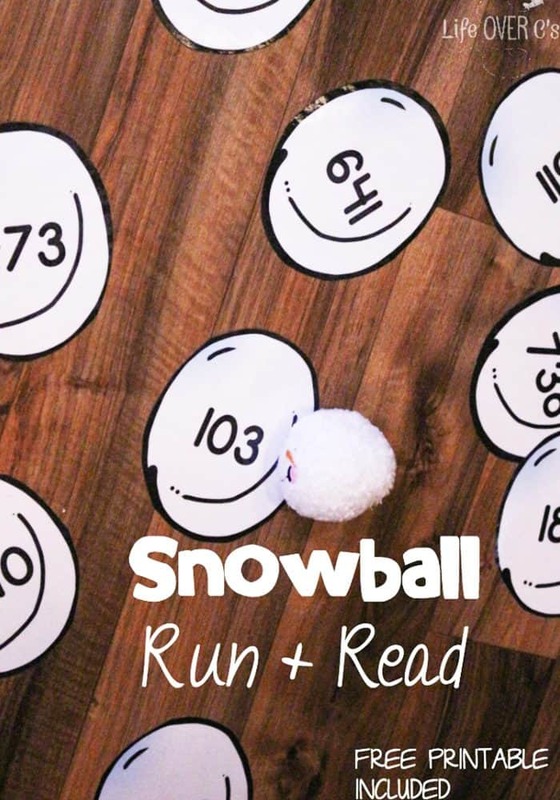 I spread the number snowballs out on the floor. We are incredibly limited for space since we live in our RV while we’re traveling, but if you have the room, spread the snowballs out a bit or place them further away from where you want the kids to start. 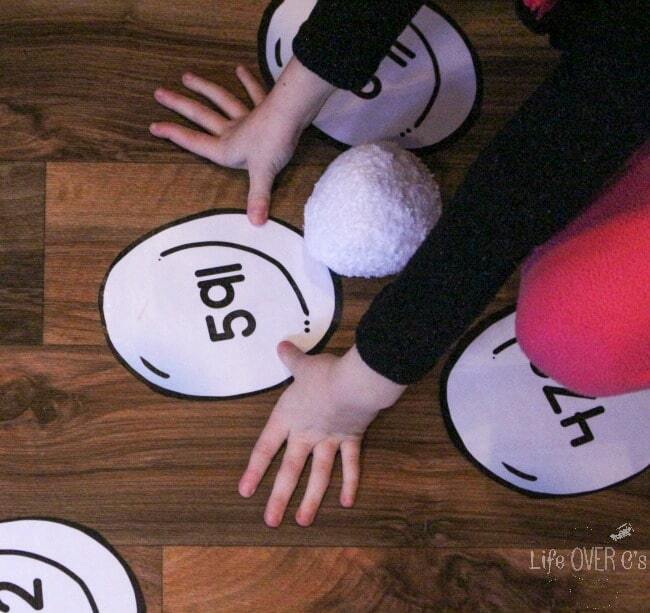 Have your child throw the soft snowball at the numbers. They will run to whatever number is closest to where the ball lands and read the number. Then run back to the starting place and throw the ball again. You can repeat until your child is too tired or you have read all the numbers. After Jaida was bored with running, she sat near the numbers and I had her do a few speed drills. I told her to grab 5 of the number snowballs and read the numbers as quickly as she could. We repeated that a few times with different snowballs. Bonus, that helps with the clean-up! This week we’ll be using the numbers for reading practice again, but we’ll be adding an extra step after we’re done running. I’ll have her choose five numbers again and then I’ll have her build a number line by putting the numbers in the correct order. She’ll get some extra movement in while she bends down and stands up while creating the number line. It’s so important to keep the kids moving when they are stuck inside because of cold weather and snow. 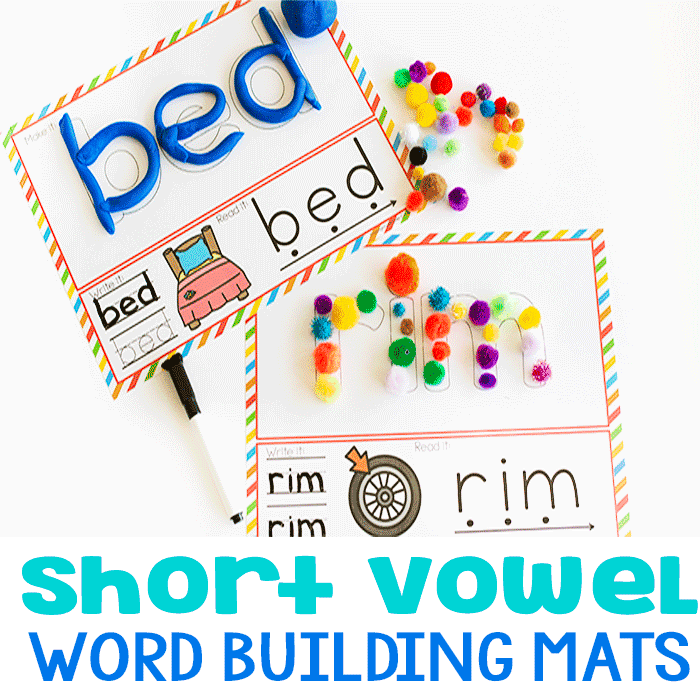 This fun game combines learning and movement which makes it awesome! 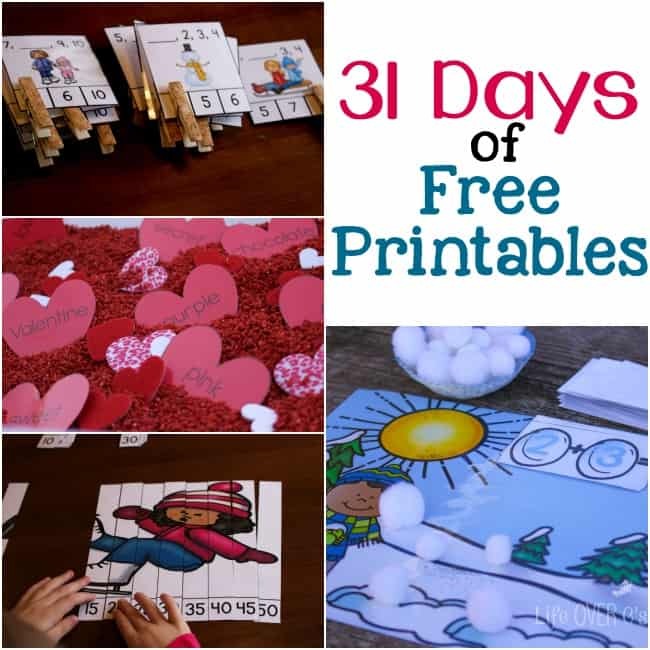 Be sure to check out the other great activities in the 31 Days of Free Printables for Hands-On Learning! 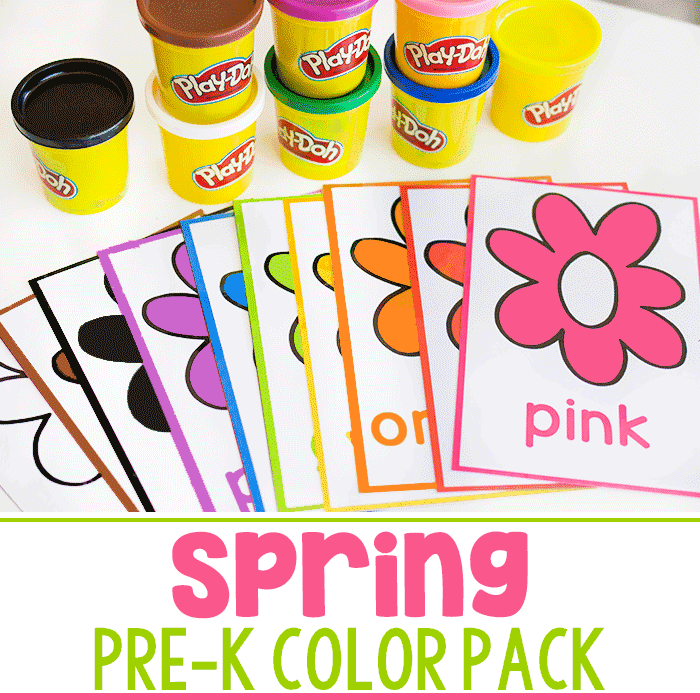 And visit Still Playing School for more fun gross motor activities to get the kids moving this winter! What a great way to work in reading numbers! I love the snowballs! Thanks! She had a lot of fun!